Data can be used as an instrument for change management by helping to create organizational alignment and establishing a culture of continuous performance improvement. 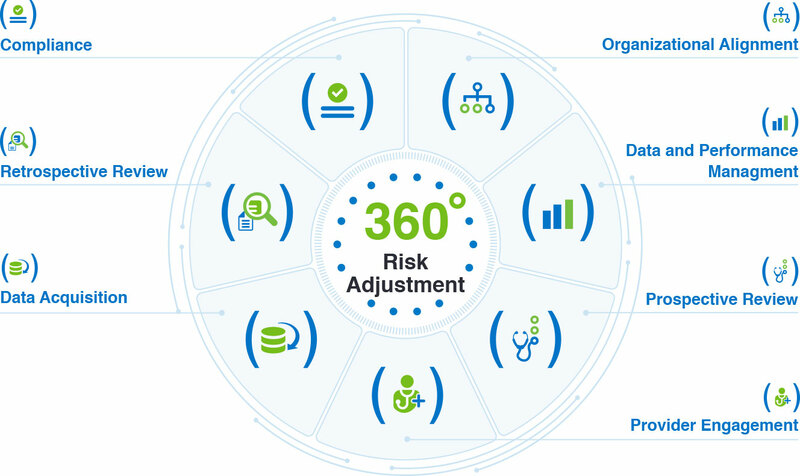 A robust analytics strategy will help organizations gain a more complete understanding of members’ health, enhance their ability to carry out targeted interventions, and achieve greater ROI on risk adjustment activities. Organizations that transition to data-driven intelligence are sustaining profitable growth in today’s increasingly competitive market. 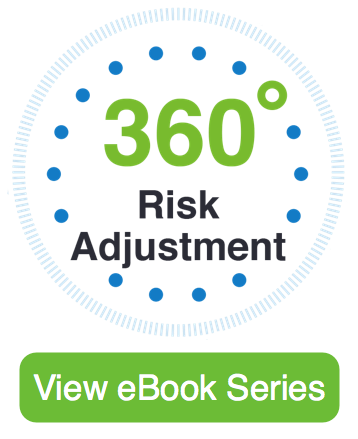 Data and Performance Management is a key part of 360° Risk Adjustment. And while data analytics are maturing, the degree of sophistication with which analytics are applied varies widely. The biggest challenge in analytics is that they offer a limited view of the membership’s health status. This is largely driven by the fact that analytics have historically been based only on claims data, which can be incomplete, inaccurate, and delayed. Organizations often struggle with how best to obtain, clean, store, and analyze a broader data set for effective use. 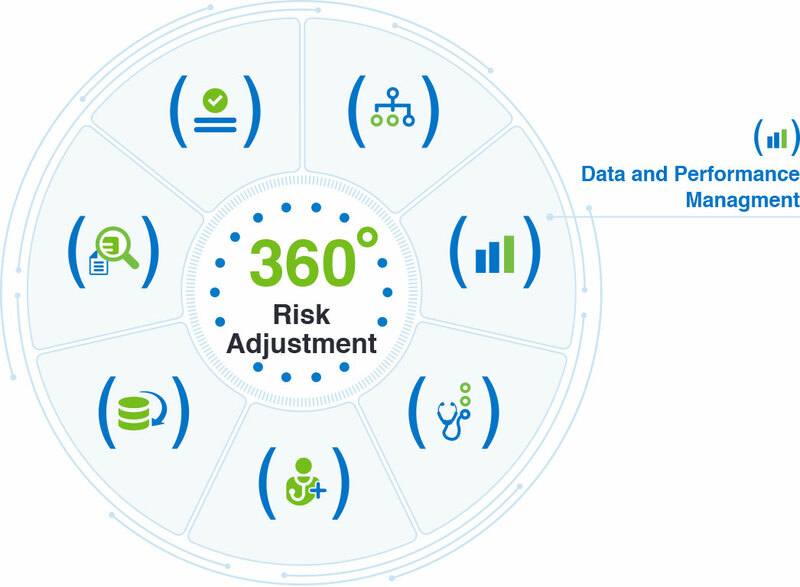 The HF360 Data Acquisition platform can be used to acquire administrative, financial, and clinical data. It can acquire both structured and unstructured clinical data in an EHR-agnostic manner, dramatically lowering the cost of medical record retrieval. It enables the collection of all types of patient data required for risk adjustment, including administrative and financial data (e.g., claims, CMS/HHS files, enrollment, eligibility) as well as clinical data (e.g., physician narratives in medical records, lab results, vital signs). Download our HF360 Data Acquisition Solution Brief to learn more.